The roof is arguably the most important component of a house. After all, it keeps water out of the building. As a landlord, it’s your duty to ensure that the home is habitable. Among other things, that means having a home that is leak-free. A leaky roof can cause puddling to occur in your home, which in turn can quickly become a slipping hazard. However, a leaky roof can be hard to detect and even harder to resolve. That’s why it pays to have your roof regularly inspected by a qualified roof specialist. In this article, we are going to share signs that suggest you should replace the roof on your rental property. 1. The entire roof IS sagging. A saggy roof is a sign of trouble. 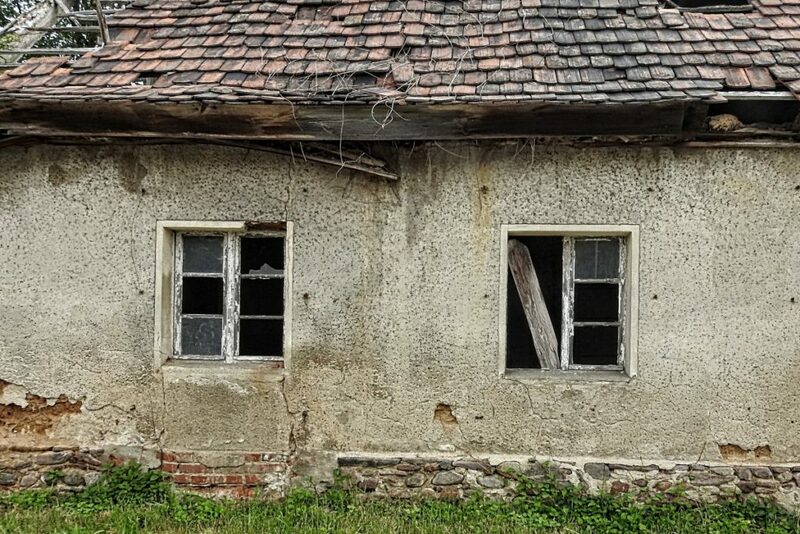 It’s not only an eyesore, but it’s suggestive of significant problems that may necessitate repairs or even replacement of the entire roof system. Generally speaking, when foundations move, so does the roof. Foundations move when the soil beneath it move. This problem is particularly prevalent in areas with expansive clay soils, like Texas. 2. You can see sunlight from your attic. 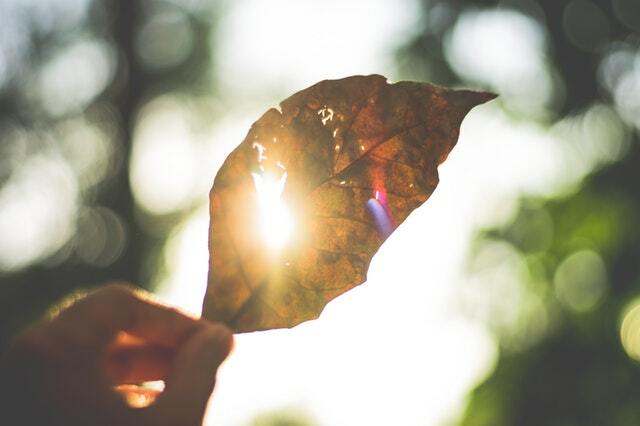 If light can get in, so can cold air, rain, and snow. This can be dangerous, and it can gradually cause damage to the building as a whole. If the problem is just starting, simple repairs will work. However, if the problem has been going on undetected for a long period of time, then replacing the whole roof is necessary. 3.The shingles are covered with moss and algae. Moss can look great in a shady corner of your yard but on a roof, it spells trouble. Moss grows in a moist environment. This means that there may be moisture trapped in your roof. Luckily, getting rid of moss is rather simple. You just need a stiff brush to do away with it. Do this gently, otherwise, you may end up chipping off all the granules. Next, call a roofing specialist to determine the root cause of the moisture problem. 4. You are finding granules in the gutter. Check your gutters if those are loaded up with shingle granules. If those are, it’s a sign that you need to replace your roof. This is especially true if your roof is old. Darker or inconsistent color on some parts of your roof is another sign that granules have worn away. Granules help keep the sun off of your shingles. Without the proper protection, these deteriorate rather quickly. 5. The shingles are cracked. Cracked shingles are often a product of steady wind damage. These are detrimental since it can permit moisture to penetrate and pass into the roof decking. Additionally, shingles that are cracked may pull away from roofing nails, creating ever-expanding fissures. If just a few shingles are cracked, you probably won’t need to replace the whole roof. However, if the problem is extensive, roof replacement may be the only solution. 6. Entire shingles are missing. Missing shingles is a clear sign of a roof problem. These open your rental property to a host of other problems. These may create mold, cause heavy dampness, cause wood to rot, and damage your home’s insulation. If the problem is just beginning, then you can replace the missing shingles. But, if your roof starts to look like a checkerboard, then it’s a clear sign that you need to replace your roof. 7. The shingles are curling. This is also another sign that your roof may need replacing. Essentially, roofing shingles are sandwiches made from layers of fiberglass and asphalt. With excessive environmental factors, curling usually results. If you notice this problem, it means that sooner or later you’ll need to replace your entire roof. Generally, this could take anywhere from a year to five years. 8. Your roof’s 25th birthday is approaching. Now, an asphalt shingle roof should last between twenty and thirty years. 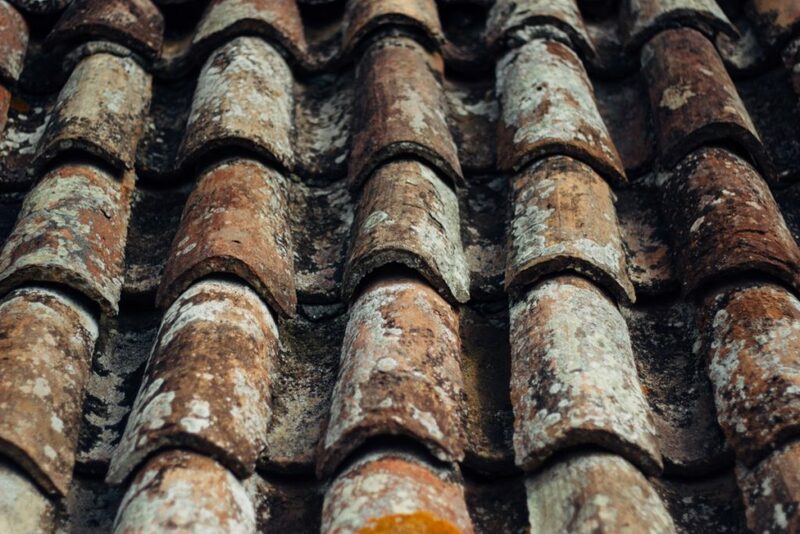 If you have a roof that’s over thirty years, you need to have it replaced – even if its surface value looks good. 9. The flashing around vents, skylights, and chimneys are separating from the brick. Flashing around vents, skylights, and chimneys should help keep off of the rain. But, with time, it can crack or break. When this happens, water can leak inside your home, creating another slew of problems. In older homes, flashing is usually made of tar or cement. These usually require regular repairs and maintenance. For added durability, upgrade to a metal flashing system. It’s watertight and lasts for years. 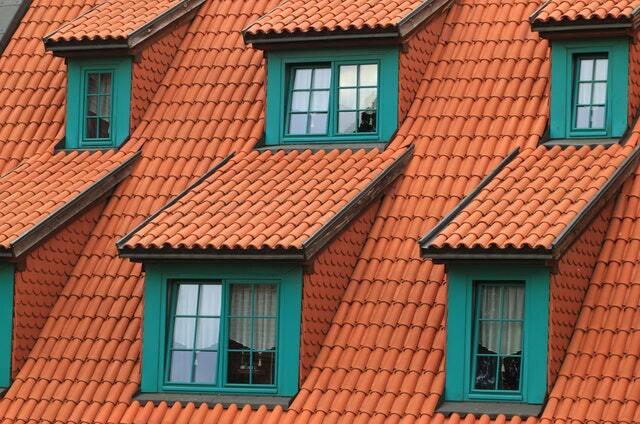 As a landlord, ensuring your rental property has a good roof is key. It helps protect your investment and ensures your tenants stay comfortable in a climate-controlled environment. 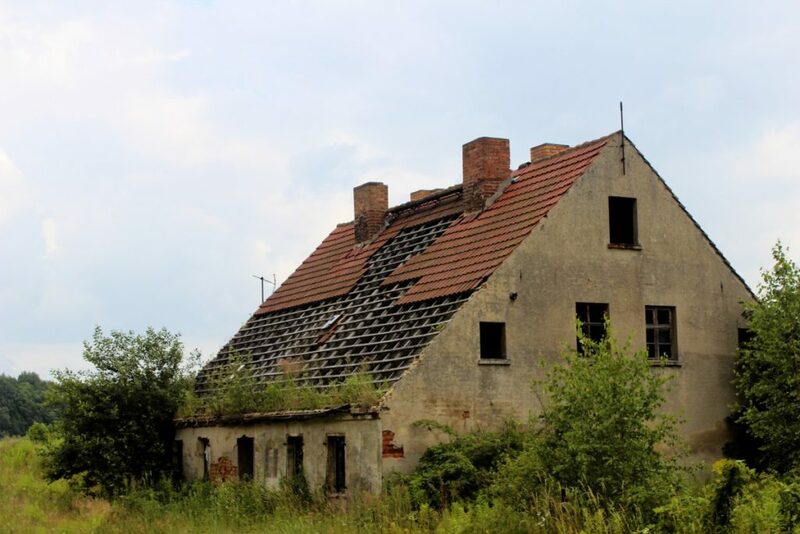 If you notice it’s deteriorating, please contact a qualified roof repair specialist. ← Full Roof Replacement or Repair?